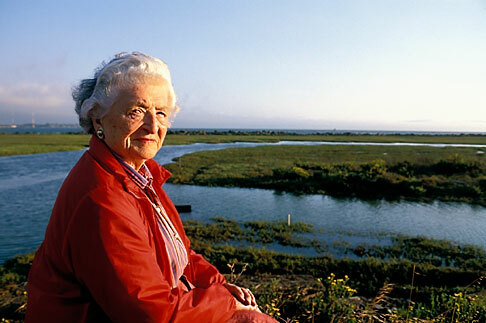 This stock photo of California, San Francisco Bay, Sylvia McLaughlin, founder of Save the Bay, Alamy Images number AE3026, is available for licensing through Alamy Images for commercial and editorial uses including websites, books, magazines, brochures and advertising. Restrictions may apply for images which contain third party copyrighted material or sensitive subjects. Photos of artwork are for editorial use only.